Pemberton has always been a unique voice, but on Hope in Dirt City, he has worked out a record full of uniquely blended beats and bleakly grinning intelligence. 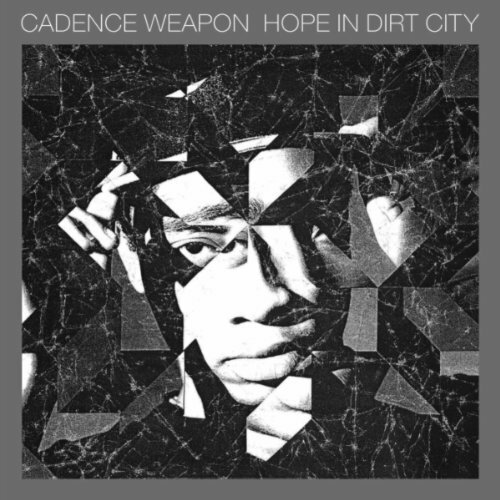 Once a creative, ambitious and impacting force, Cadence Weapon delivers what seem to be an overly self-contained effort with Hope In Dirt City. 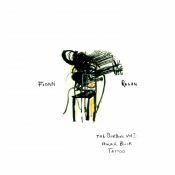 The delightful confusing productions and sounds that made him a promising artist are much gone, leaving this album with next to none creativity. There are definitely some great tracks here, though. But the opposite is also true. Still makes up for a decent listen. Purchasing Hope In Dirt City from Amazon helps support Album of the Year. Or consider a donation?